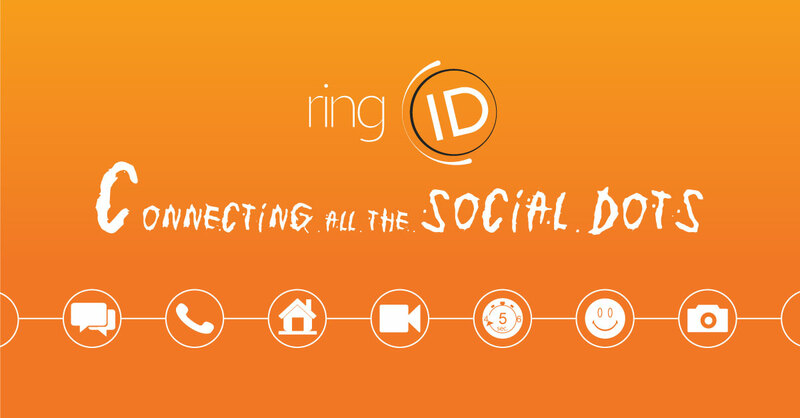 ringID - In The News - Reasons Why ringID is the True Jack of All Trades! While I was simply browsing the Play Store, I saw an orange vibrant logo “ringID”, a pleasant and catchy color that immediately caught my attention. I tapped on it for finding out further details regarding this app, surprisingly it was impressive enough and I downloaded it. 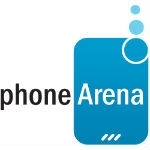 Moreover, the developers tried to reach users of all operating system; as a result, this app is available for Android, iOS, and Windows phones, the 3 major platforms. Read more from The Technews .